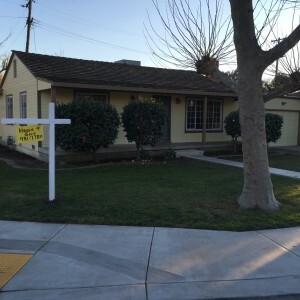 Are you ready to sell your house in Sacramento, Stockton or Modesto? In this article learn more about the pros and cons of hiring an agent vs. selling your home to a real estate investor in Sacramento! Much as the old saying goes… “You dont know, what you dont know” and in real estate that seems to be the point. In Sacramento most homeowners don’t realize, that there are many ways that they can go about selling their Sacramento home. No one is required to hire an agent, pay commissions, fix up and update a house, or clean it for that matter. I know… that little voice is just yelling at you right now… that can’t be true! Is it? 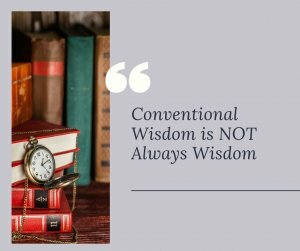 Let’s just admit that conventional wisdom has a way of dictating what we do?Most of it is because all of the noise that comes from the real estate industry that screams we can help… one size fits all. But Does it? When we listen to the experts and sometimes the voice of reason that you listen to just doesn’t have all of the facts and gets drowned out by convention, because it’s not what they do or how they do it. News Flash… real estate agents dont buy houses… they sell them. Well, actually they market them. And even that is somewhat of a misnomer because there are usually two real estate agents per transaction, one representing the seller (the listing agent) and one representing the buyers. In either case, the selling is a showing, but I digress because they are not required, hence the big shift in real es today with all of the discount real estate brokerages, online real estate companies and dont forget me the Cash Home Buyers that wold actually like to make an offer on your house. 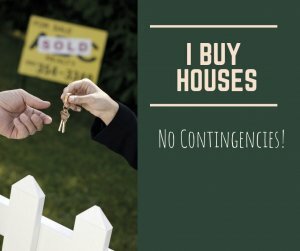 But conventional wisdom is a powerful thing, because everyone in the business of real estate has a vested interest in keeping things the same. That is the conventional wisdom and that is why sometimes the homeowner can’t get out of their own way. Most often, they are afraid that they are going to make a mistake. Here is the truth about buying and selling a house… real estate agents make money and the seller pays both sides of the commission equation. The real story is that it’s the Title Company that does all of the work. All of the paperwork and most of the paperwork of real estate agents is not to protect you… it’s to protect themselves because they are not really a part of the sale. Don’t misread this though, In a lot of situations, a real estate agent is great a great choice. Prettiest house on the block and all… While in others, a direct sale to a private cash buyer or real estate investor is the better choice. Keep reading to learn about the pros and cons of hiring a real estate agent vs. selling to an investor in Sacramento! My name is Peter Westbrook and I am a local real estate investor in Sacramento with over 10 years and hundreds of homes in experience. I know, it’s a mere drop in the bucket, but by comparison, I am an expert in solving complicated real estate issues for homeowners quickly and most often to the dismay of the homeowner. I am a sort of a “fixer” when in comes to real estate problems because I can walk in, evaluate the issues and without emotion, empathetically have the resources available to solve the problems with in a matter of days. In my experience most people want to believe that things can happen as fast as they want, but what usually gets in the way is the conventional wisdom shared by everyone else that knows a thing or two about real estate telling them it can’t be done. This is usually when most people retreat and abandon their goals and aspirations without going to the next step. It is at that very teetering point that I can make a difference and I usually do. If you set up the scenario properly and parade a real estate agent through the process, they can only look at things from their perspective. If that scenario is not one that fits the real estate agent profile perfectly, they mistakenly tell the client that there is nothing that anyone can do. The bottom line is that after hearing that from an “expert”, most people aren’t convinced that I nor anyone else could help them right now. They know that their house can not be sold to a conventional buyer in its current condition because it needs a lot of work. What they dont realize is that the house can be sold as-is, for fair market value minus the repairs and minus the commissions. It doesn’t matter too much that they dont have any money to do what the real estate agent wanted, fix and update the house. 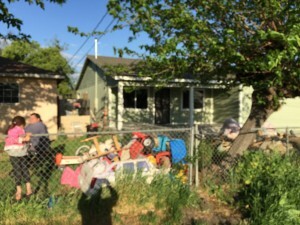 Most walk away embarrassed and convinced if they made the necessary repairs that the house would be worth that much more or be able to be sold in a timely fashion. 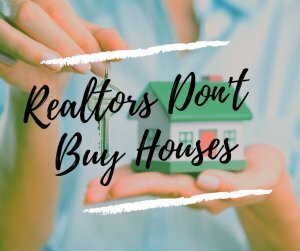 It is just not always true, and sometimes they are better off selling the house and the underlying problems and walk away with more money than they otherwise would have. What homeowners really want is to know was how things work. The process. The nuts and bolts. They just want to know whether I can help them today to accomplish their goals tomorrow. It is pretty simple, if your house is in great shape, and you do not need to invest thousands of dollars for repairs and updates, chances are that a real estate agent is going to yield a higher sales price than if you sell directly to a real estate investor. But that price is because of the condition of the house and the increased exposure and the opportunity to tell more people about your house. Keep in mind, your costs will also be much higher, so run the numbers ahead of time to find out if listing really is the right choice for you. When you work with a professional and qualified real estate agent in the Sacramento area, they are sure to take care of the paperwork, showing, and marketing of your home. 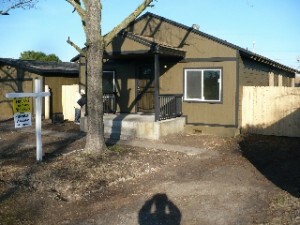 When you opt for an FSBO listing you will have to handle these things on our own. With a direct sale to Westbrook REI, you can rest assured that we will handle all of the details too! 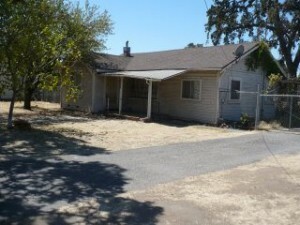 When you work with a Sacramento real estate agent, there is no guarantee if, or when the property will sell. In some situations, the house can sit on the market for a long time. This leaves you with the insurance, property taxes, mortgage, and utility bills for many months to come. When you sell your house directly to Westbrook REI, you’ll be able to sell the property in days, not weeks or months. This can potentially save you thousands in holding costs. You will no longer need to pay for utility costs, homeowners insurance, property taxes, repairs, routine maintenance, and all the other expenses that come along with being a homeowner. Selling your home in Sacramento to Westbrook REI will allow you to sell your Sacramento house without any commissions, repair costs, continued holding costs, marketing expenses, or hidden fees. We will handle everything, helping you to keep a ton of money in your pocket. Our process is simple and direct. You won’t have to deal with property showings, an unknown closing timetable, or delays in the transaction. 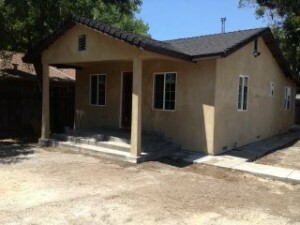 Selling your Sacramento house doesn’t require you to spend money or live in limbo. Take this one with a grain of salt. While the final sale price will likely be higher when working with an agent and private buyer, the costs you encounter can completely negate these profits. Marketing, repairs, commissions, and closing costs will eat away at that sale price. Run the numbers if your method of selling is financially motivated. In some cases, a direct sale to Westbrook REI can be the more profitable choice.